This limited edition print measures 8 x 10 and is printed on 80lb cardstock. Your print will arrive in a protective sleeve. This was created by artist J. Spencer Shull. 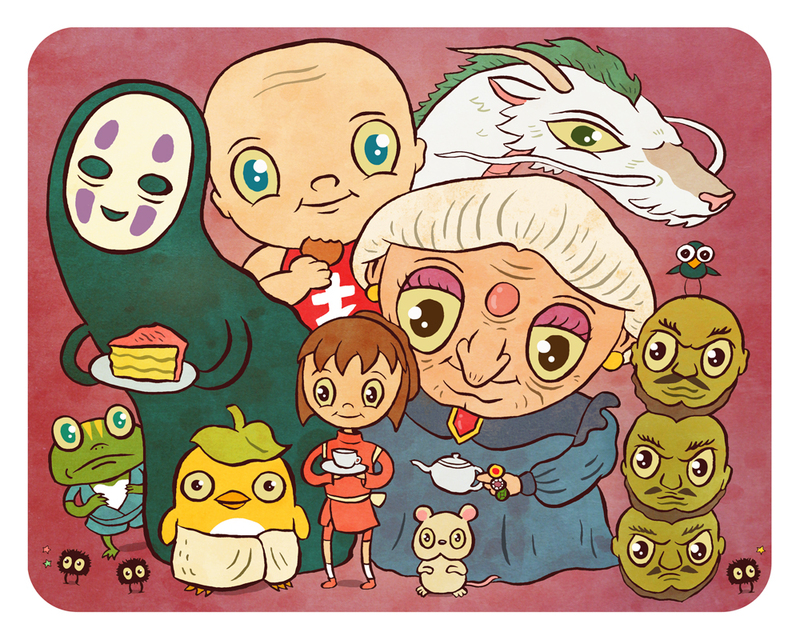 This is a fan rendition inspired by the Spirited Away characters and is not affiliated with Studio Ghibli, Toho, or any of their affiliates.